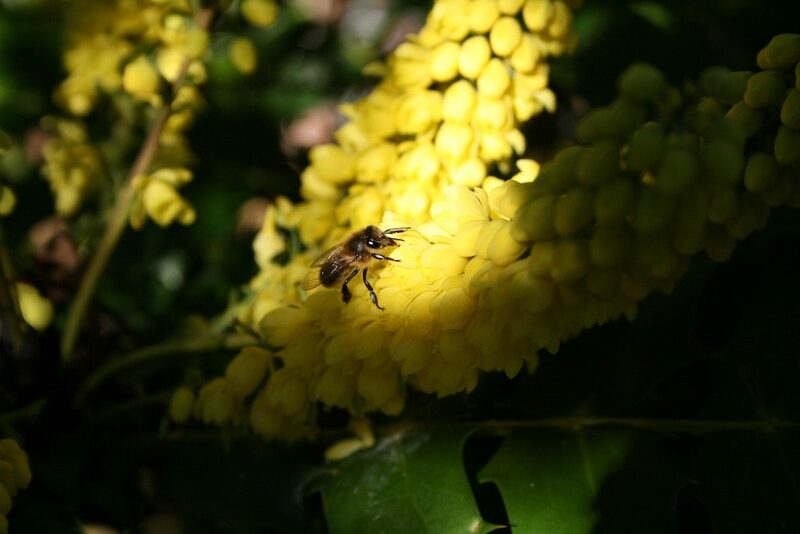 There really isn’t much about for the bees in November but when the weather permits they really do love the Mahonia for that little bit of fresh nectar. 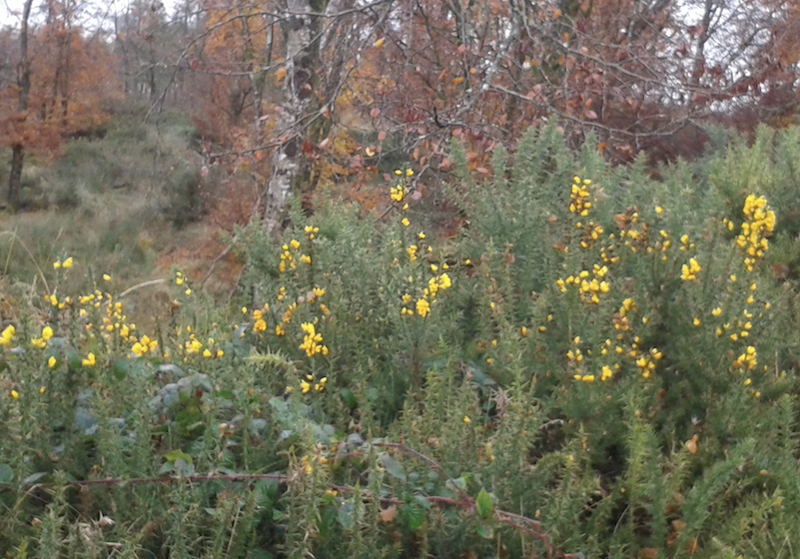 However, to complicate the issue, there are two species of gorse present in Ireland – Ulex europaeus and U.gallii. U.gallii is more common in the west of Ireland and flowers from July to September.